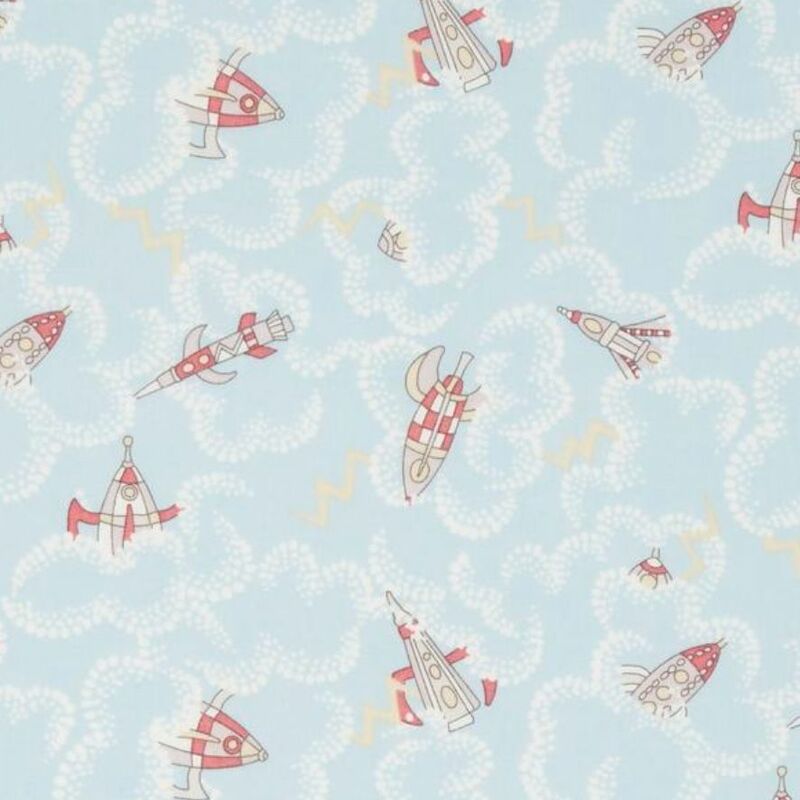 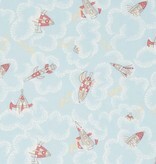 Liberty London Fabrics’ Rocket Dance print is inspired by the weird and wonderful exhibitions of a scientific museum – expressed here in a charming conversational design of rocket ships bursting through the hazy atmosphere. 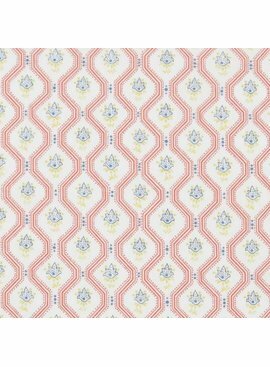 Tana Lawn cotton has a unique print quality and colour absorption that is second to none, with a distinctive hand-feel and translucent softness that ensures it remains a versatile favourite. 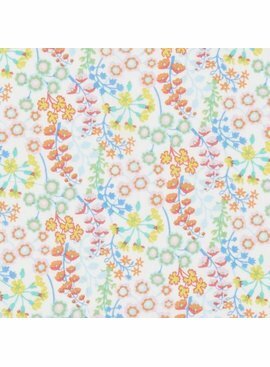 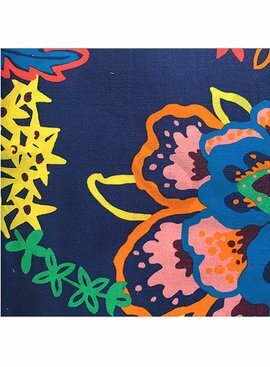 Use it to create pretty lined party dresses or perfectly tailored shirts and tees for little ones – Tana Lawn is even machine washable, as well as being durable enough for daily wear.